You Are Here: Home > How Do I Lease a BMW? How Do I Lease a BMW? Leasing is one of the most popular ways to finance a vehicle in this day and age, and that proves especially true for drivers across the areas of Arlington, Dallas, and Fort Worth. In order to have the best possible leasing experience, it’s crucial to follow the right steps when leasing your next BMW. In this step-by-step guide, we at BMW of Arlington will go over each part of the BMW leasing process in detail. By going over this guide, you can feel more confident in deciding on the best lease for the car you want. Read ahead to get started! 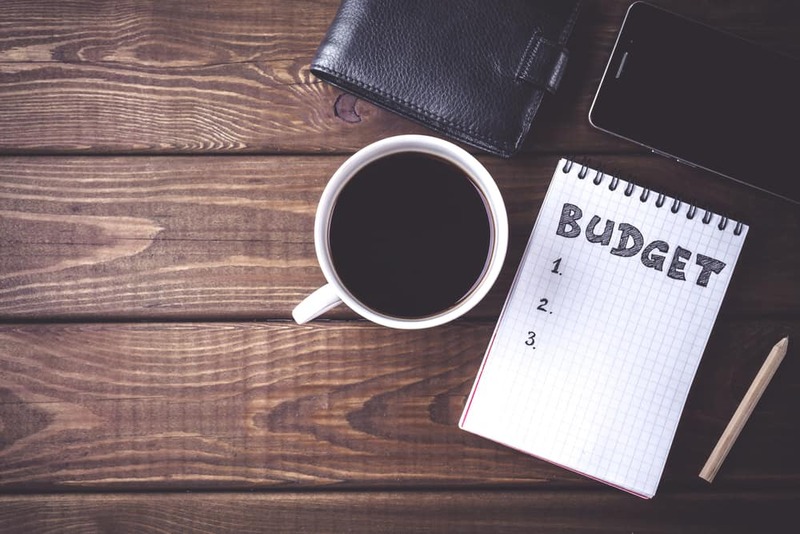 The first thing you need to do is consider how much money you want to allocate for your automotive expenses. 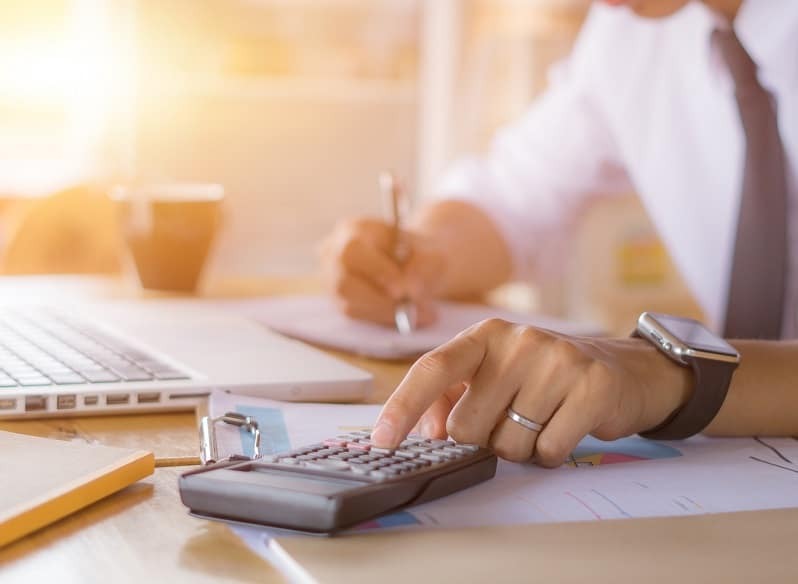 It’s recommended by most finance professionals that you spend no more than 20 percent of your monthly take-home pay on your payments for your vehicle. These payments will include the monthly payments toward your lease, but you should also consider the many other expenses that come with leasing a car, including insurance payments, gas, taxes, fees, maintenance, and repairs. All of this should fall under that 20-percent monthly budget. After you have a budget figured out, it’s time for some more fun. At this point in the BMW leasing process, you’ll pick out your next BMW vehicle. However, you’ll want to make sure that you pick out a model that’s able to be leased, as some new vehicles are only able to be purchased. Start by searching “BMW dealership near me”, and explore the inventory of the BMW dealerships near you. If you can’t find what you’re looking for, expand your search diameter—it’s not uncommon to lease a vehicle from a dealership that’s a few hours away from where you live! Talk over your many options with the finance team at the dealership at which you’re leasing. After all, they’re there to help you put together a lease that meets your personal needs! 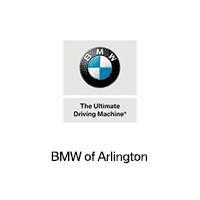 We at BMW of Arlington are so excited that you’re thinking about leasing your next BMW. Now that you have a better idea of what the BMW leasing process is like, we hope you’re ready to get the ball rolling on putting together your next BMW lease with us. You can get started today by browsing our expansive BMW inventory right on our website. When you find something you can really see yourself in, give us a call at the dealership to schedule a test drive. Shoppers near Arlington, Dallas, and Fort Worth can also stop by the dealership at any time during business hours to browse our inventory and meet with our finance team!